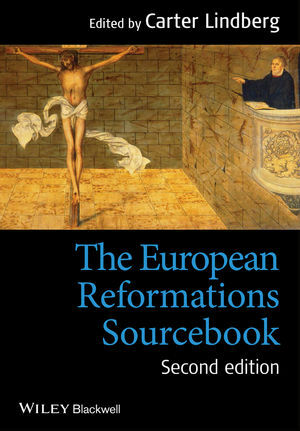 This revised and expanded volume brings together a carefully-selected collection of primary sources drawn from medieval and sixteenth-century texts. Notable for its comprehensive coverage, it consolidates a broad range of important documents, which until now, have been scattered through numerous volumes of primary materials. Carter Lindberg is Professor Emeritus of Church History at Boston University. His numerous publications include The European Reformations, 2nd edition (2009), Love: A Brief History through Western Christianity (2008), and A Brief History of Christianity (2005), The Pietist Theologians (2004) all published by Wiley-Blackwell.